Keith Relief was founded in 2011 and is dedicated to alleviating the financial and emotional burdens of families and individuals suffering from medical crisis. As the official charity of the Chicago Blackhawks, Chicago Blackhawks Foundation mission pledges to support programs and institutions throughout Illinois that work towards creating a better tomorrow. Chicago Blackhawks Foundation focuses on health and wellness, education and homelessness, striving to serve local citizens and impact the lives of youth in and around the city of Chicago. 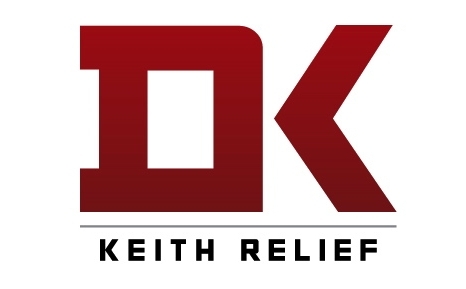 Keith Relief is one of the programs supported by Chicago Blackhawks Foundation. Each night, we keep 153 families close to the care and resources they need because of the comfort, compassion and community at our five area Ronald McDonald Houses and three Ronald McDonald Family Rooms. Allowing families to stay close to their child in the hospital supports the child’s health and well-being while saving our families hotel and food costs.